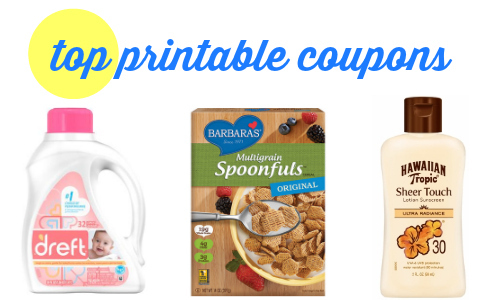 Don’t miss out on today’s top printable coupons! Save on 11 new coupons for cereal, sun screen, detergent and more. Plus, if you are looking for ways to use your coupons, head over to the new coupons page for ideas.